Sanjay Mishra is currently shooting for Anil Kapoor and Madhuri Dixit starrer Total Dhamaal. The actor believes that if he was overrated he would not have survived in the industry. Sanjay Mishra will be next seen in Total Dhamaal. 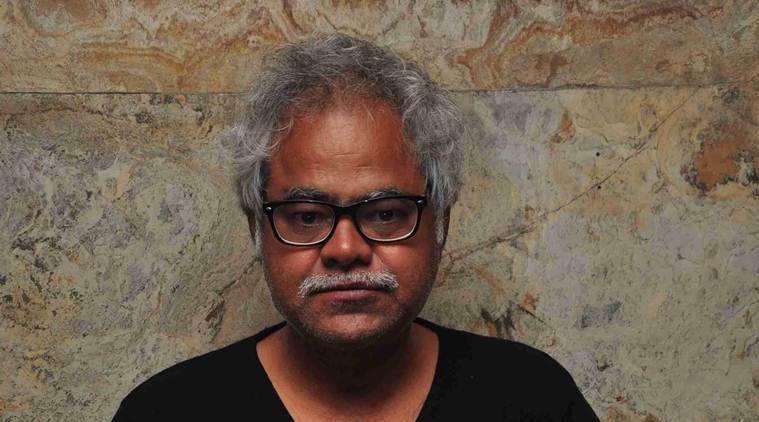 Sanjay Mishra is one of the most successful actors today but to reach this stage, he had to overcome several struggles – from the monetary crisis, lack of substantial roles to walking on the path of introspection when he left his career briefly only to return for his passion of movies. In his film career of 23 years, Mishra, who has straddled both commercial and parallel cinema – from Golmaal, All The Best to Masaan and Ankhon Dekhi more recently – is glad when people call him an underrated actor. “When I came to Mumbai, I thought I’ll get work within a year. If not, I knew I had to be patient. I always wanted to be an actor, not a hero. I wanted to live the life of an actor and experience that. “Wherever I struggled for work, I never got work there. People call me an underrated actor. I’m glad I was underrated. If I was overrated I would’ve been outdated, I wouldn’t have survived,” Mishra told PTI in an interview. The actor, who is a favourite of many filmmakers today, recalls the time he moved to Mumbai after finishing his studies from Delhi’s National School of Drama and did not have work. With a desire to become an actor and merely Rs 1,500 given to him by his father and younger brother, the 55-year-old actor arrived in the city in 1991. Despite having a degree from the NSD, he had no work. So Mishra picked up his camera and started doing photography, clicking portfolios of budding actors and used to earn Rs 500-600. 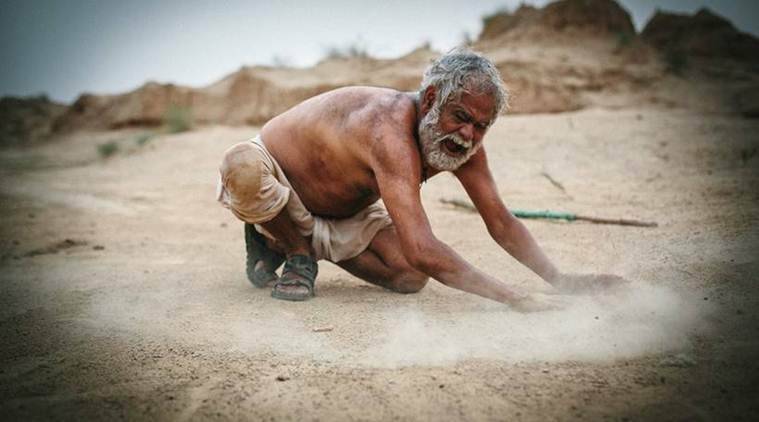 Sanjay Mishra in Kadwi Hawa. Sadly, it was not his acting skills that mattered to people but his looks, and because of which, few doubted his calibre as an actor. “A friend of mine and I went to Dara Singh once. He looked at me and said ‘Eat something, what kind of an actor will you be?Actors should be like Dharam paaji’!” he says. He finally bagged a comedy television show Sorry Meri Lorry in 1995, where Farhan Akhtar and Zoya Akhtar were assistants, and slowly started climbing up in his career. Mishra’s acting break in films came with Ketan Mehta’s Oh Darling Yeh Hai India; a filmmaker he wanted to work with ever since he saw his Mirch Masala. “I did smaller roles in films to practise my craft. I used to minutely observe the actors and learn. Hence, today I am normal in front of any actor,” he says, adding, “I am that actor who rehearses on producer’s money.” His passion for collaborating with interesting directors led him to Dil Se, helmed by Mani Ratnam. The actor played a terrorist in the 1998 Shah Rukh Khan-Manisha Koirala-starrer and recalls how he was “so full of energy” that when the team was shooting the “Chhaiya Chhaiya” song, he refused to stay in his room. “I wasn’t needed in the song, but I wanted to be a part of the experience of shooting it on the top of a train. So my job was to blow whistle every time I saw a tree coming and everyone used to bend down! This was my love for cinema, I was so involved in it,” he says. It was the popular TV series Office Office and Rohit Shetty’s Golmaal that made him a household name. Life, however, took a turn when Mishra fell seriously ill nearly a decade ago. As fate would have it, his father passed away 15 days later. His father’s death pushed the actor in a zone of introspection that made him realise the transitory nature of life. “I went to Rishikesh and stayed there for 15-20 days. Whatever little money I had, I was running out of it. Someone had opened a ‘dhaba’ (roadside eatery) there and since I love cooking, I went to him and asked for work. “While I was working there, he noticed that people recognised me. (Director) Rohit Shetty was supposed to make All The Best there and there was pressure to come back. Even my mother came to take me back. “I had grown a long beard by then. My mother got it all shaved in Haridwar and I finally came back,” the actor reminisces. While Mishra’s career was back on track, the actor says the hills still calm him down. “Even today, it is my dream to settle on a hill, cook, and lead an organic life. If I became an actor, I know I can do this too. First, the struggle is to prove your worth to yourself, then you prove it to the society, and then you’re free. No one should say, ‘He was born, he died’. They should say ‘He was born, and he did it’,” Mishra says. The actor is currently shooting for Anil Kapoor-Madhuri Dixit starrer Total Dhamaal.